As new devices are being launched in the market, even flagship devices are getting a lot f price cuts and this week we have seen two major flagship devices getting price cuts- The Nexus 5 and Xiaomi Mi4. Apart from that we have seen some distinct deals on some laptops also, so here’ are the Top 5 gadget deals of the week which you should grab now. So, let’s get started with the Top 5 gadget deals of the week. No matter how many devices are launched in the Nexus lineup, even a little old devices stay in the fashion. Google did not announce a fresh Nexus device at I/O this year, but Nexus 5 is like a hot cake till now to most smartphone lovers. The Nexus 5 is now available at a low price of Rs. 19,537 and this offer is available via cashback on Paytm. Just use the coupon code GET15 to get a 15% cashback in your Paytm Wallet. 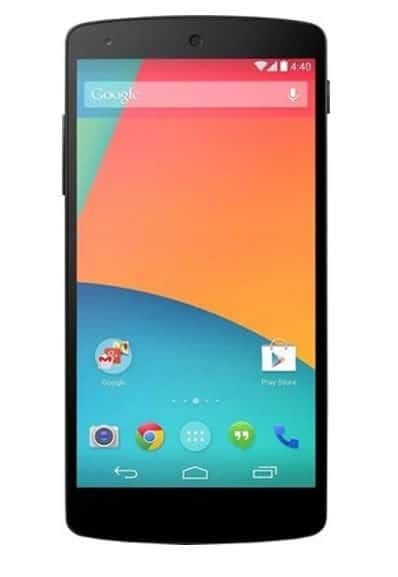 The Nexus 5 features a 4.9-inch full HD display, and it is powered by Qualcomm Snapdragon 800 SoC. It comes with an 8MP primary camera and runs Android 4.4 (KitKat) out of the box. The great thing about Nexus devices are that you will be able to upgrade it to Android M when it releases later this year. So, spending Rs. 19,537 on this great phone should not be a bad idea, in fact it’s a damn good idea. Grab it fast from Paytm, before stocks run out. 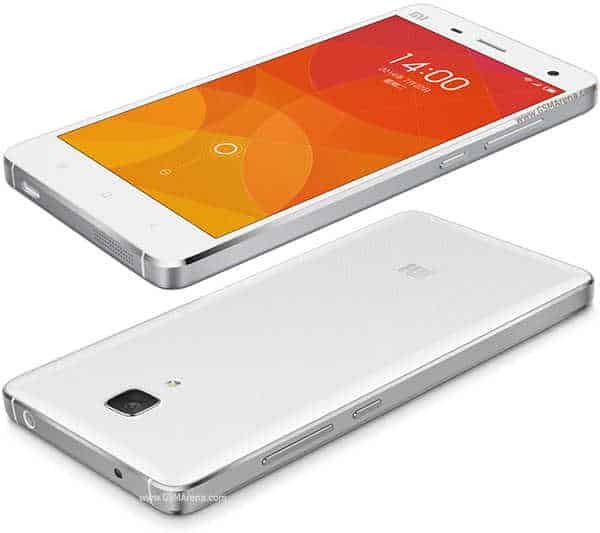 Earlier, the Mi4 64GB got price cut and now Mi4 16GB has also got a decent price cut and now the phone is available for just Rs. 14,999. The Mi4 is powered by a Snapdragon 801 SoC and a 2.5GHz quad-core processor, coupled with 3GB of RAM and the Adreno 330 GPU. It comes with a 5-inch full HD display, a 13MP primary camera at the back, and an 8MP front-facing camera. At the current price, the Mi4 is a great phone. That’s not all, under the exchange program from Flipkart, you can get this device for a price as low as Rs. 9,999 only. So, what are you waiting for? Just head over to Flipkart and order your Mi4 now. One our Top 5 gadgets deals of the week, on third is the latest MacBook Pro 2015. Amazon restored its stock of the latest MacBook Pro 13-inch with higher specifications. 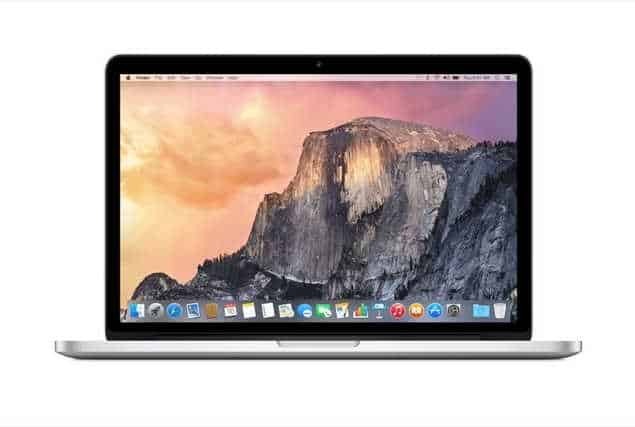 The latest Apple MacBook Pro 2015 has 8GB of RAM and a 256GB SSD, and is now available at a discounted price of Rs. 89,345 (MRP Rs. 109,900). The MacBook Pro 2105 13-inch is powered by Intel Core i5 processor, and has Intel Iris Graphics 6100 GPU. It runs OS X Yosemite out of the box which can be upgraded to OS X El Capitan, may be within a few months when it gets available. The MacBook Pro offers a battery backup of around 10 hours, the latest MacBook Pro 2015 also has new Force Touch trackpad which offers multiple gestures that help you save time. The stocks are limited, so don’t waste your time and grab your MacBook Pro 2015 from Amazon before stocks run out. On every e-commerce sites we can see that they are busy clearing stocks by vutting the price and the same is applicable for Ebay as well. Ebay is selling the Nokia Lumia 1320 for a discounted price of Rs. 10,747 and we can clearly see the seller rating, which is great of course. So, you can grab it without any fear. Lumia 1320 features a 6-inch display having a resolution of 720×1280 pixels.The display has also got Corning Gorilla Glass 3 to ensure durability. 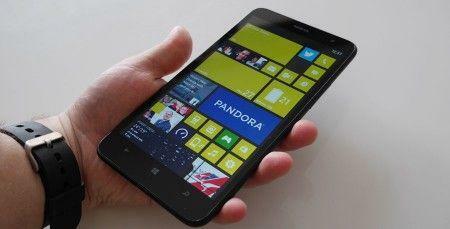 The smartphone runs Windows Phone 8 which can be upgraded to Windows Phone 8.1. The Lumia 1320 is powered by the dual-core 1.7GHz Krait 300 based processors, and the Adreno 305 GPU. The smartphone comes with a 5MP primary camera, and a small front-facing camera for video calls. At its current price, the Lumia 1320 is a decent sized phone for those who like big screen and doesn’t care much about a lot of apps or games. As it is a clearance sale, stocks are limited and will run out soon, so grab your Lumia 1320 fast from Ebay. And here comes the last one in our Top 5 gadget deals of the week, the Lenovo ThinkPad Edge E431. it is a great choice for those who like power, performance along with some gaming needs. You will get it for Rs. 57000 only instead of Rs. 64000 when you apply code LAP7000 on Paytm. Talking about the specs, the Lenovo ThinkPad Edge is powered by the Intel Core i7 3rd Gen processor, coupled with 8GB of RAM. 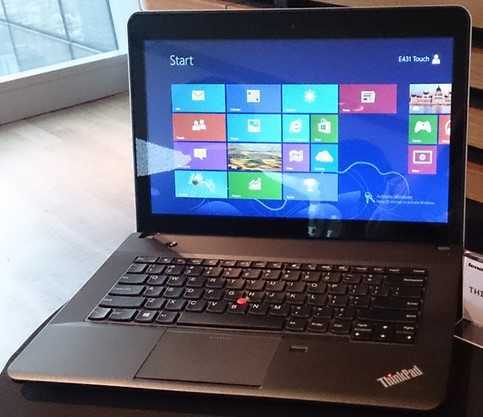 It has 1TB of hard disk drive, and runs Windows 8 out of the box. There’s 2GB dedicated GPU on board for gaming. The laptop comes with full 1-year manufacturer warranty. So, grab this from Paytm before the cashback offer ends. So, here it was our Top 5 gadget deals of the week. I hope, many people will be benefited by this, as people are always looking for coolest gadgets at lowest prices, so this week seems to be a great week for gadget freaks. However, we may miss some other deal. Did you just find any other great deals? Let us know in the comments section below. Previous articleWin $30,000 squashing bugs! Google announces Bug Bounty program for Android!